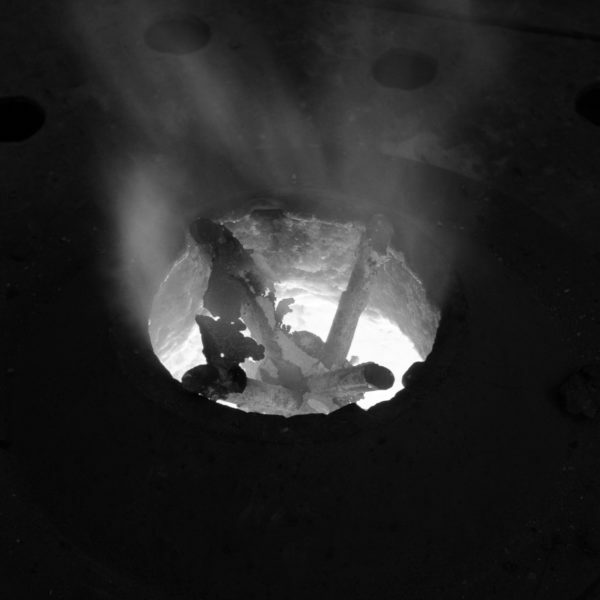 Our non-ferrous foundry is open to all who want an artwork or object cast in bronze or aluminium. 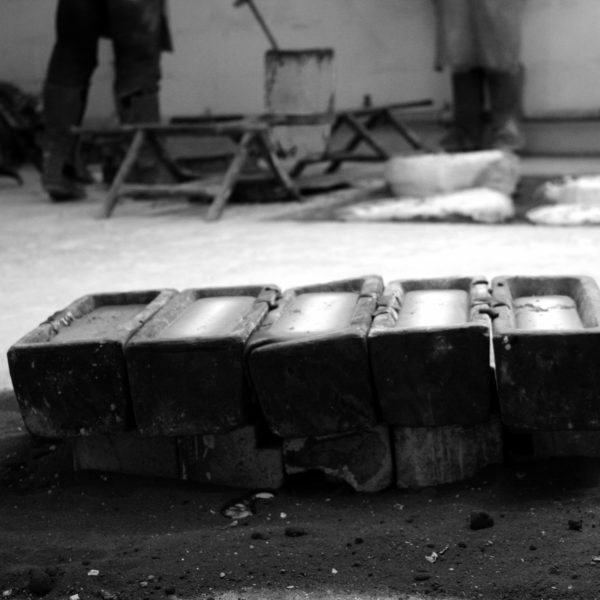 Over the last 15 years, we have cast and fabricated artworks and objects for many practitioners across the UK and beyond. 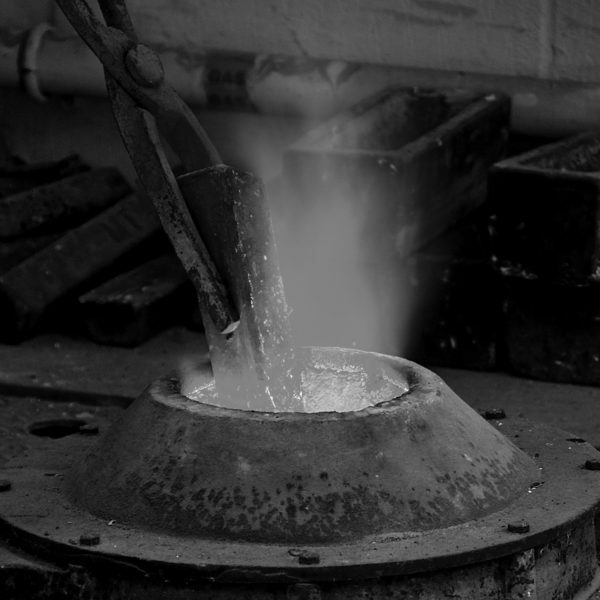 The variety and breadth of work created during this time has enabled a long tradition of exploration and experimentation within the casting processes, allowing us to continually build upon our expertise. 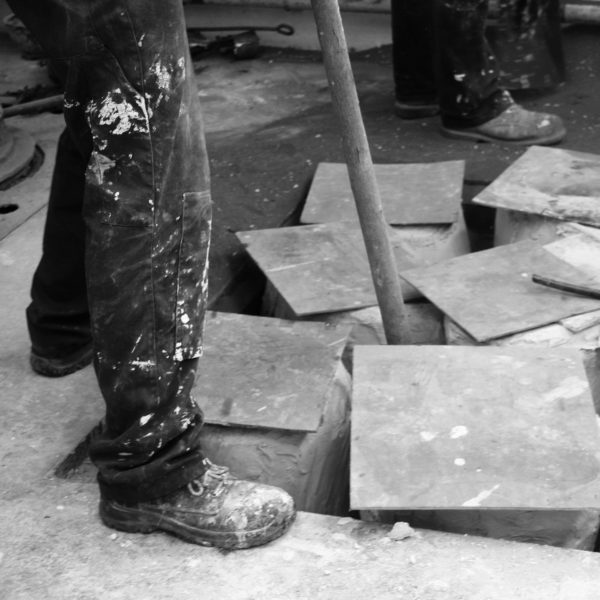 We take your work from mould making, wax making and investment, mould cooking and bronze pouring through to fettling and finishing. 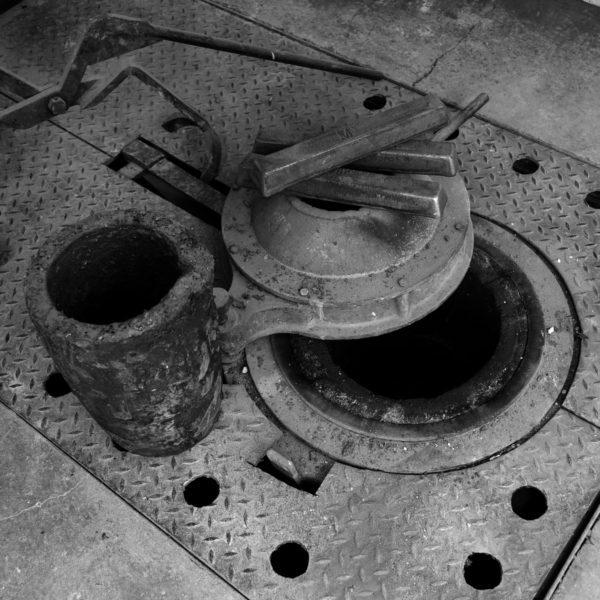 We encourage you to be involved at each and every stage, however, if you would like to leave your work at our foundry doors, you are most welcome to do that too. 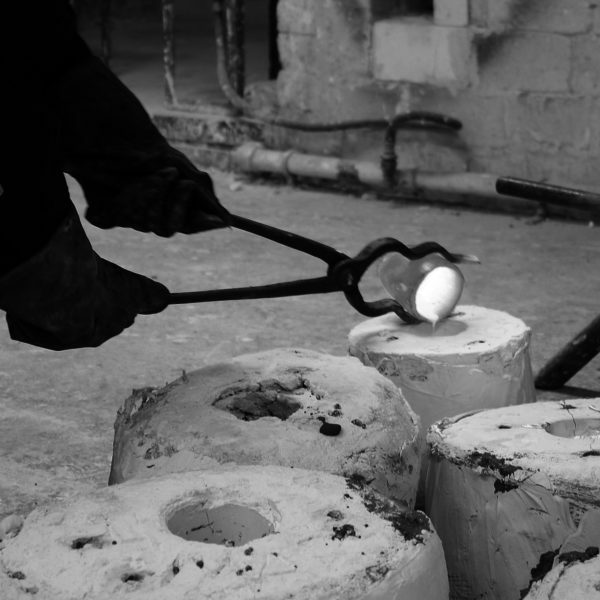 Due to the exceptionally skilled craftsmanship demonstrated in the artwork of our Master Founder Stephen Melton, we have gained a reputation for more experimental casting. We also support and work enthusiastically on more traditional pieces. 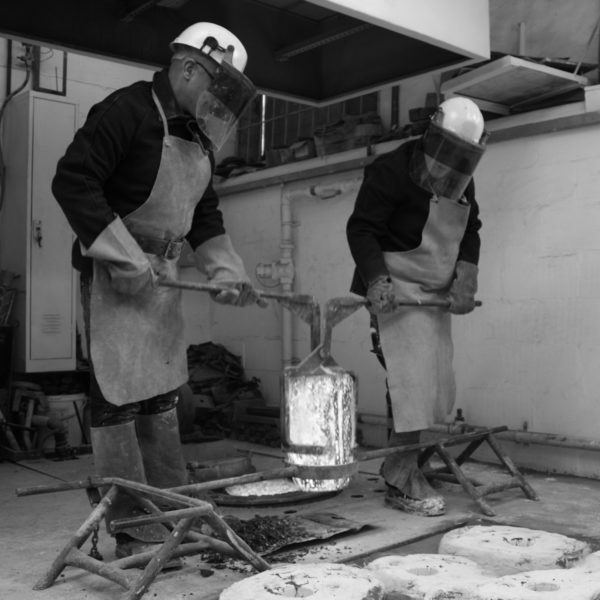 To see some examples of our bronze and aluminium casts, follow the link to our exhibiting page below. 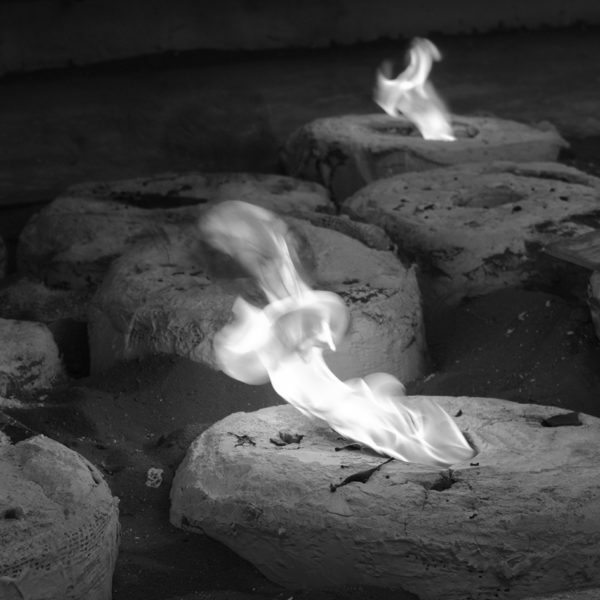 Here at SPACER, we pride ourselves in being a ‘green foundry’. We are completely powered by green energy, run a fleet of electric vehicles and ensure that none of our waste goes to landfill. 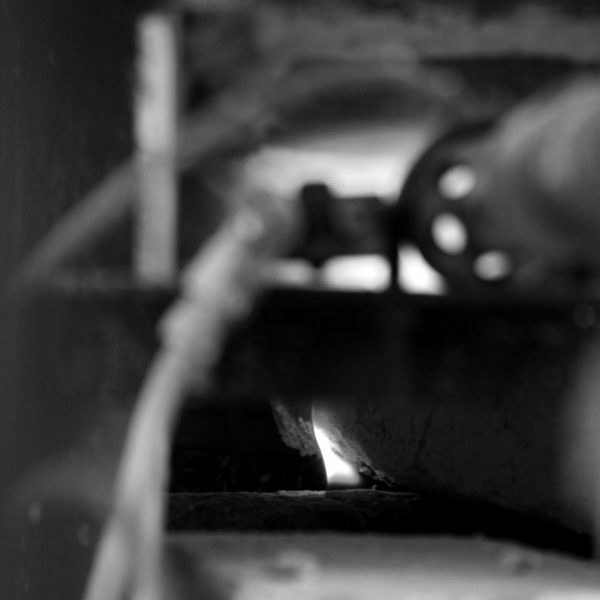 We hope to become even more ecologically sustainable through our new studio plans. Education and research through practice is at the heart of our creativity. Our facilities are suitable for others to come and work alongside us, to explore and develop their learning. 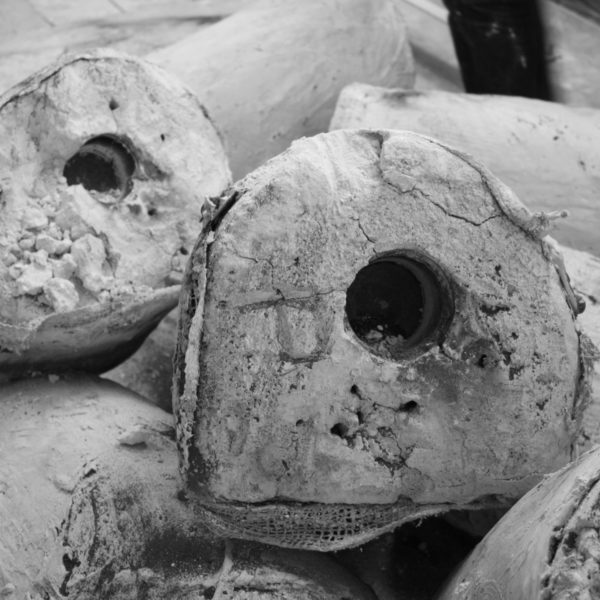 Talk with us to discuss our international bronze casting residency or other ways our space and expertise can work with you. 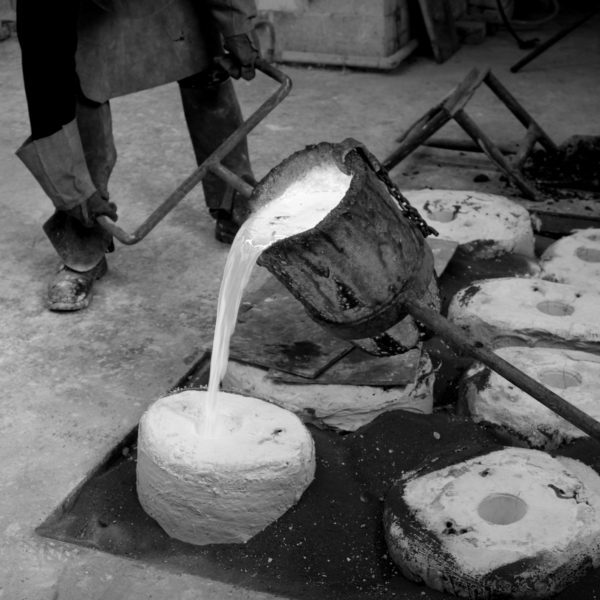 If you would like to learn a little more of the bronze casting process, you can visit our introductory blog post on bronze casting or visit our online shop to purchase our book ‘The Secrets of Bronze Casting’.